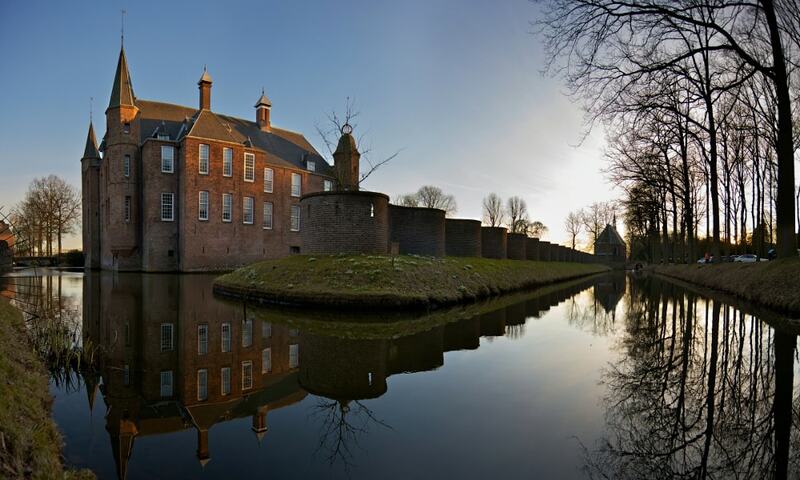 Zuylen Castle is located along the river Vecht at the southern end of the Vechtstreek just north of the city of Utrecht. The castle was originally built in the 13th century by lord van Suilen en Anholt as a simple donjon. In 1510, the castle was rebuilt and in 1752 it was modified for the last time. The castle holds a tapestry by the Delft carpet weaver Maximiliaan van der Gught.